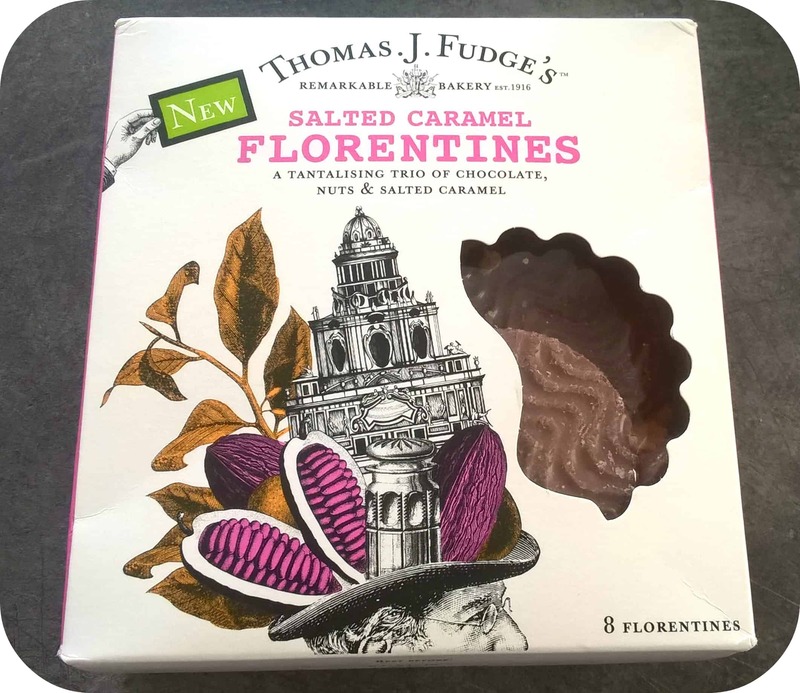 Salted Caramel Florentines from Thomas J Fudge’s sounded like a perfect treat, so I couldn’t wait to taste them. I’ve always been a fan of Thomas J Fudge’s savoury biscuits but never really tried the sweet varieties. These florentines are a trio of chocolate, nuts and salted caramel and certainly didn’t disappoint. They look luxurious, are a generous size and half coated in a thick layer of milk chocolate. The flaked almonds give them a great texture and with the combination of the caramel and dried fruit they have a chewy bite. You only need one of these at a time, due to their richness, but that’s a good thing because not only do you save on calories, but the pack lasts longer! 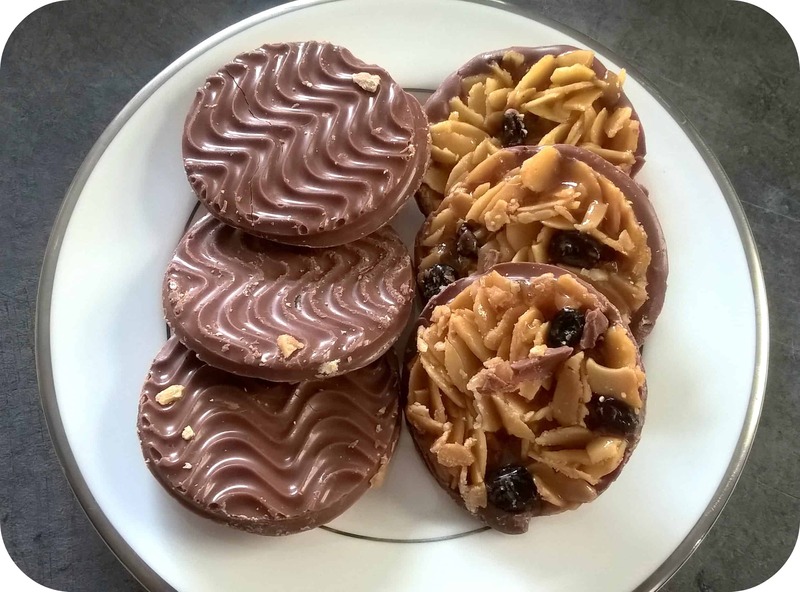 If you haven’t tried Thomas J Fudge’s biscuits and savouries, then I’d highly recommend them – they never disappoint and are the perfect little bite of indulgence!